NUS Geog Soc: Attn: All Geog Seniors! All the best! The end is near. 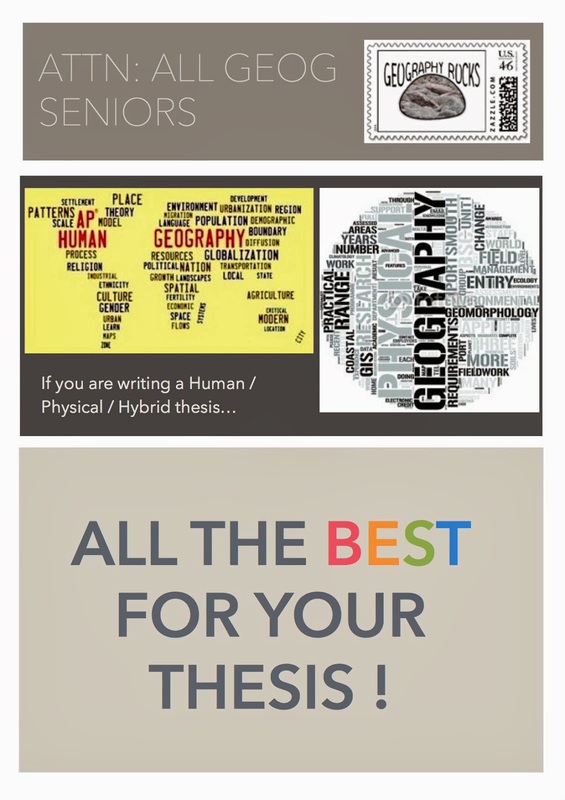 Last of all, a big NUS Geography love to everyone! Have a great week ahead!